Max Verstappen says he has no interest in being 'best of the rest' in 2018. 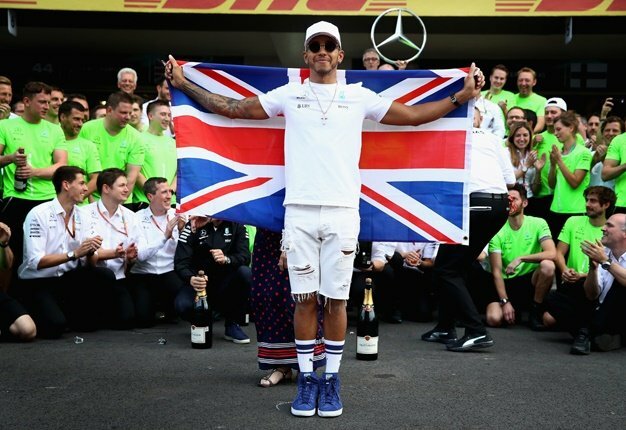 The Dutchman is back on form after a difficult start to the season, and now within striking distance of tackling Valtteri Bottas and Kimi Raikkonen for third overall in the drivers' standings. But he says that isn't a goal. "If in 15 years they look back, nobody will remember who was third," Red Bull's Verstappen told De Telegraaf. "Only the winner is in the record book. Second and third, silver and bronze, means nothing. For me only first place counts, especially for the world championship. "That's what I do it for," he added in Brazil. "I have recently noticed that despite everything, I can be a part of it. That can also be the case here again. "That's why I'm going to make the best of it again. 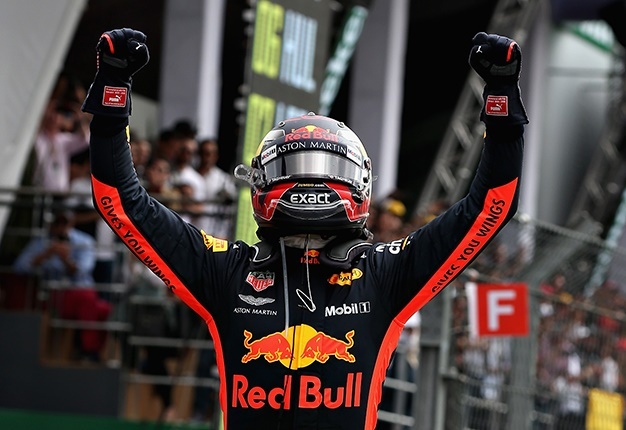 It is how I always want it: to win races and get the best out of myself," said Verstappen in Brazil.